On this week’s show we look back at the 2-1 win over Huddersfield, are we worrying too much about style if the result is right? We touch on the performance, the goals we scored, the one we inevitably conceded, the team selection based on who Unai Emery had available to him, and we have to mention the Chelsea defeat which moved us up into 5th. 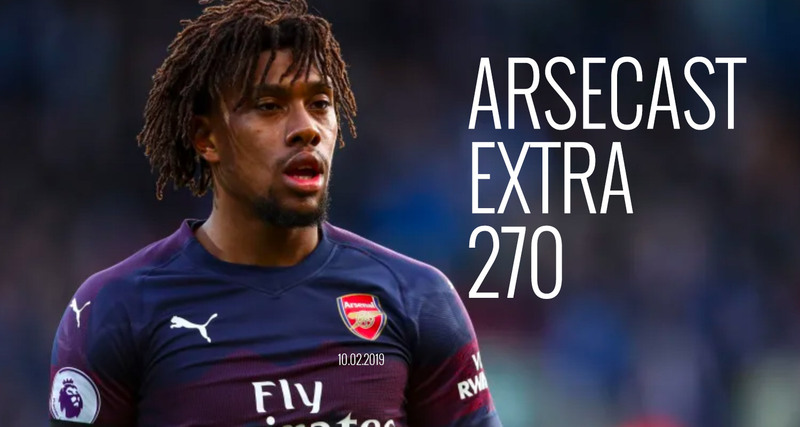 There’s some fun with the #sarriout hashtag, then serious questions about the abuse leveled at Alex Iwobi and Ainsley Maitland-Niles, Mavropanos being left out of the Europa League squad, how to approach the BATE Borisov game on Thursday, an either/or about our strikers, and more.